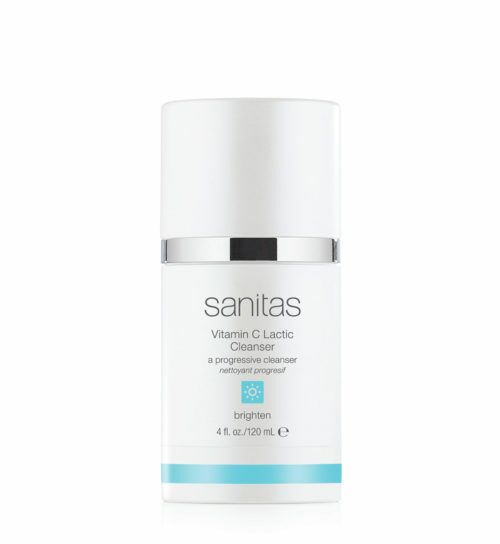 An ultra mild, protective cleanser that gently lifts away surface debris, excess oils and makeup without causing inflammation. 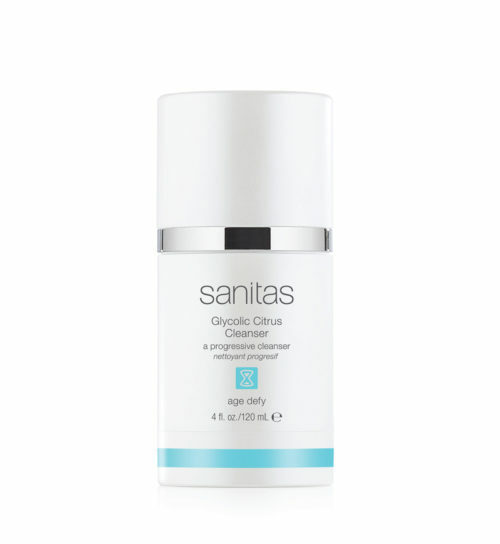 A blend of calming ingredients, combined with beta glucan, helps enhance the skin’s resilience, prevent disruption of intolerant skin and minimize signs of chronic irritation. Skin is left less red, more even toned and softer. Apply a small amount to damp face and neck. Gently lather with fingertips or facial brush. Rinse with warm water.